April 2017 – Beauty, Curls and Flip Flops! 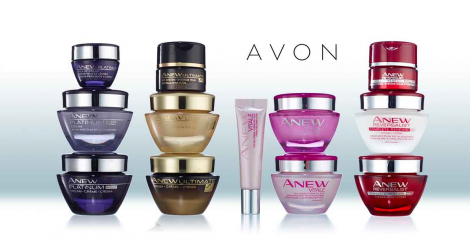 Shop the current AVON brochure here! *Special set price reflected when added to bag with a $40 Campaign 10 or 11 purchase. Limit one per order at special price. While supplies last. Don’t forget to sign up on my eStore to get fantastic deals emailed directly to you! Never miss another sale on your favorite products! Scroll to the bottom of the page and enter in your email address. It’s that simple! 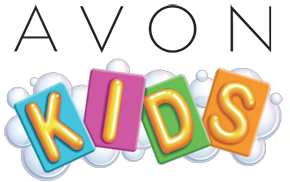 Want to be a part of the AVON family? Be your own boss, make your own schedule, be independent and bring beauty to women (and men) everywhere! For a low start up fee of $25 you get unlimited support, your own personalized website, and a whole network of great reps that are willing to help and mentor you to ultimate success! CLICK HERE TO START YOUR NEW LIFE! AVON’s Mother’s Day Boutique is Here! Show her how much she is loved! We have everything from sparkling, pampering or a beautiful keepsake for her. Head to my eStore and see it all! So much to choose from! Earrings, rings, bracelets, necklaces – or buy them all in a gorgeous set! AVON jewelry comes with the same money back guarantee as all our other products. Just in time for Mother’s Day – Absolute parfume! Or try any of our other great scents. Unsure of what to get? Try checking the chart below! Fragrance not Mom’s thing? 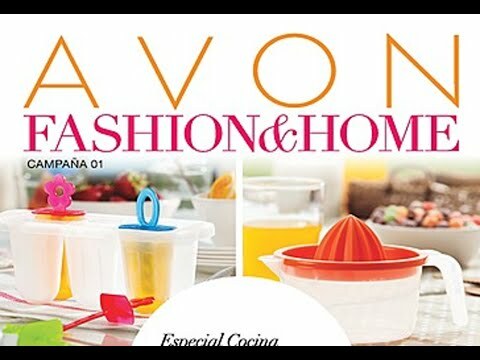 Avon also has a great selection of fashion and home items! Mom’s work hard every day without a vacation – show her how much she means to you. Ready to jump in and have your own business? Sign up today – start earning tomorrow! Earn up to $1000 in 90 days! Meet lots of great people who like to have fun and build a business! What are you waiting for? AVON’s ANEW skin care line has everything you need to transition your routine from winter to spring! Next is the day lotion with SPF 50. Love the sun without all the damaging rays! At the end of the day, feed your skin ANEW Deep Recovery Cream and see the fine lines, wrinkles and sun spots disappear! Check out the ANEW AHA refining cream if you are looking to reduce the size of your pores and smooth out your skin. Don’t miss out on these great deals and a must have regimen for spring and summer skin care! Want to look through the whole brochure? Well, you can! See all of the current brochures. Take your time and browse, fill your cart as you go. Be part of this extraordinary company! Start your new future NOW! Something for everyone in your life – men, women and kids! Start with the feet – Get ’em flip flop ready with foot works! Add in great colors to get your toes and nails ready for spring! Next comes the lotion – Avon has lots to choose from! These and many many more sets can be found on my eStore. And don’t forget- any online order over $40 is free shipping! Right to your door with direct delivery! Don’t wait! 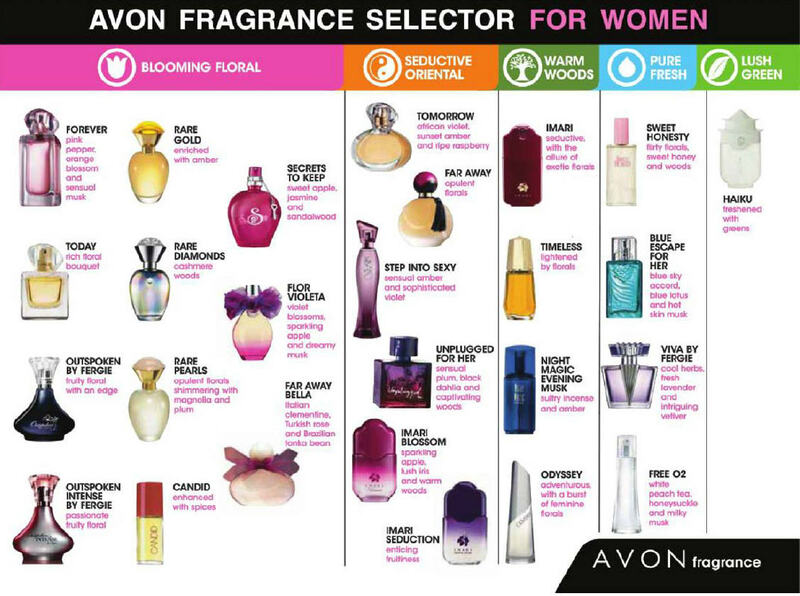 Start your own AVON business today! Change your future for the better! Buy or sell online and get great deals all the time!